Robots appear in many movies, sometimes friendly in character and sometimes not. Do you have a soft spot for a particular robot movie character? 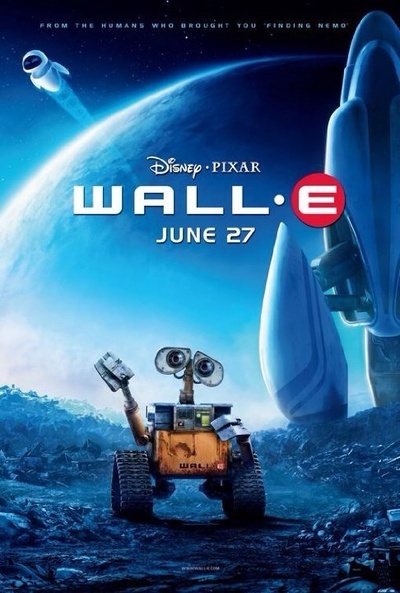 WALL-E was fantastic! I loved that movie. I would say WALL-E is tied with C-3PO as my faves. Do Androids count, because I'd go for Data from Star Trek. If not, then also in the run in are Rosy the housekeeper from The Jetsons, Marvin the depressed robot from Hitchhiker's Guide to the Galaxy (the original), and M-O from WALL-E. Gun Slinger in Westworld - hands down...then R2D2, everyone loved him!